Ariel Plastics, the UK’s first choice for roofing products, provide a comprehensive range of bituminous roofing tiles and accessories, and, an innovative new metal tile system which are suitable for small to medium building projects, from DIY home and garden applications, to small commercial and agricultural buildings. 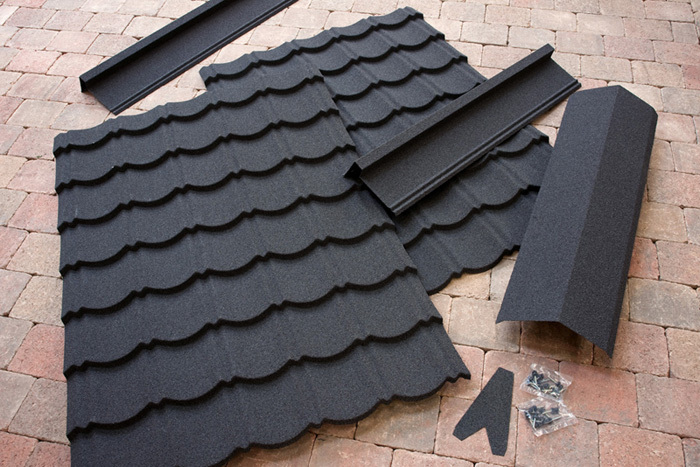 Corotile, a new lightweight metal tile roof system, is the perfect solution for a wide range of outdoor applications from chalets, playhouses and sheds, to garages, garden offices and workshops. 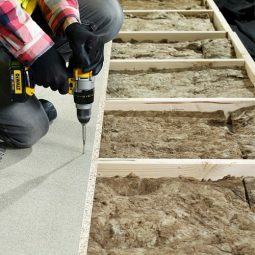 Corotile is quick and easy to install on any sized roof without the need for cutting as the tile sheets simply overlap and screw together, requiring nothing more than a power screwdriver and shear to install a strong, attractive and lightweight roof. 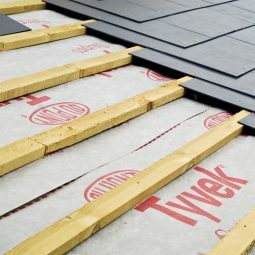 Corotile is a complete roofing system incorporating tile sheets, ridges, fixings, barge boards and end caps. It is manufactured from low carbon Z150 Aluzinc coated steel, offering an exceptionally robust barrier and superior corrosion resistance. Corotile is a highly economical, dry fix system with no wastage. Its popular tile profile and charcoal grey colouring offers an attractive and professional finish to any application and it is also virtually maintenance free thanks to the tiles’ weather sides being primed, acrylic coated and over glazed. In addition to meeting your home and garden needs, Ariel Plastics offer the ideal roofing material for agricultural roofing applications too. Coroline, a corrugated bituminous roofing sheet is perfect for agricultural buildings. 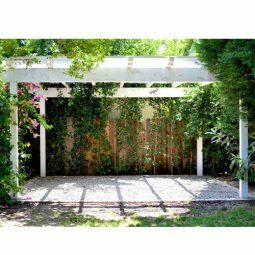 Non-toxic and free from asbestos, the long lasting sheet offers an environmentally friendly option. Similarly, Onduline is a popular choice for animal and farm buildings with excellent heat insulation. Both Coroline and Onduline are bituminous corrugated roofing systems. This tough material does not rust, rot or become brittle with the bonus of being a ‘green’ roofing solution. Plus, the lightweight nature of the material makes handling and installing an easy task. Both Coroline and Onduline sheet are available in four colour options; black, red, green and brown. So whether it’s an agricultural building, garage or shed roof, Coroline and Onduline offer attractive choices. Coroline and Onduline roofing systems incorporate the range of accessories including ridge and verge pieces, polythene eaves fillers and fixings. There is also a translucent PVC sheet option which provides an economical way of gaining light transmission through your roof. All of the accessories are detailed in the fixings guide which can be downloaded here. 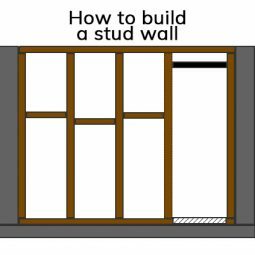 This guide will also assist you in determining the quantity of both sheet and fixings required for your project. The table below highlights sheet properties in Coroline, Coroline Mini and Onduline. Both Coroline and Onduline sheet should be laid in accordance with the fixing specifications to ensure maximum performance.